This Alzheimer’s ridden abuela’s reaction to learning of Fidel Castro’s death is a must-see for those who are blessed to have never lived a day without knowing freedom. 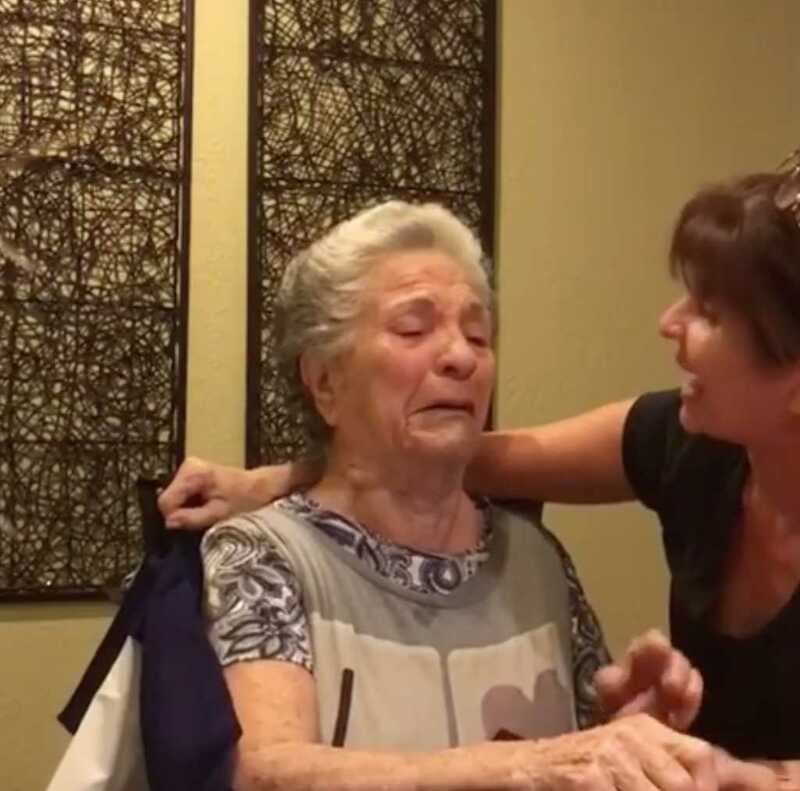 In the 52-second video, the former Best Buy customer service representative shares the news of Castro’s death to her grandmother in Spanish, whose emotional response leaves her in tears of relief. After sharing the news, Suarez wraps a Cuban flag around her grandmother. The November 26th Facebook post, shared by Florida resident Ivis Suarez, the granddaughter of Ata, has received over 130,000 views.